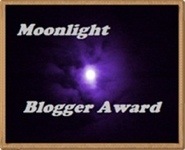 And also, a thank you to Paula Paula Acton for The Moonlight Blogger Award. 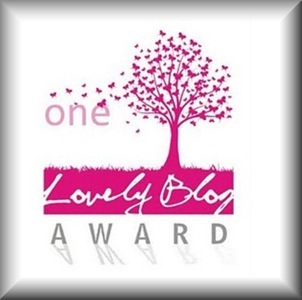 The One Lovely Blog Award goes to….. 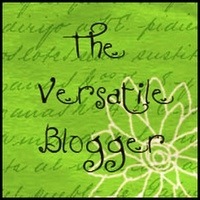 The Versatile Blogger Award goes to….. 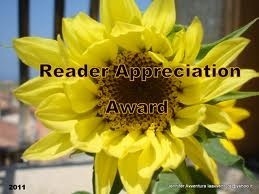 The Reader Appreciation Award goes to…..
Mrs Sparkly’s Award goes to….. The Moonlight Blogger Award goes to….. This entry was tagged Blog Awards, Blogging, Moonlight Blogger Award, One Lovely Blog Award, Writer, Writing. Bookmark the permalink. Thanks for passing one on to me – I appreciate it so much. It was raining awards in your neck of the woods. Congratulations on all your awards! Well deserved, my dear. 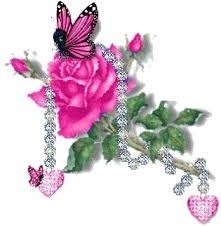 Oh, and thank you so much for nominating me for the Mrs. Sparkly award. Off to nominate 15 bloggers! I love this part. Another excellent post today thanks. I really enjoyed reading it very much. 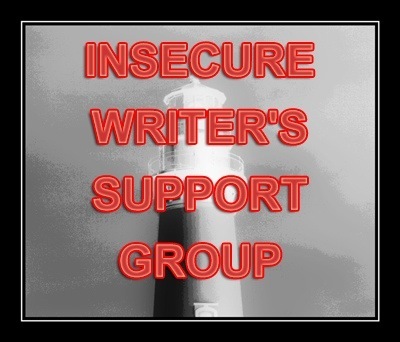 You have a great blog here. I feel honored to be nominated in such great company. Thank you, and I will try to live up to such great praise! Thanks so much Vikki! You are too kind! Congratulations on your awards – and thank you for mine! You are the award queen! Nice job. Congratulations on your nomination and thank you for mine. 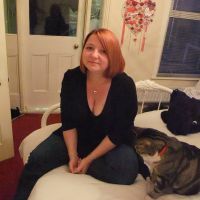 I have written a post http://anglersrest.blogspot.co.uk/2012/06/one-lovely-blog-award.html and like you I am a blog rule breaker – See you in the naughty corner!